New York World Maker Faire “World’s Happiest Event”! The huge maker love fest World Maker Faire is in New York this weekend and New York Hall of Science CEO Margaret Honey calls it the World’s Happiest Event! 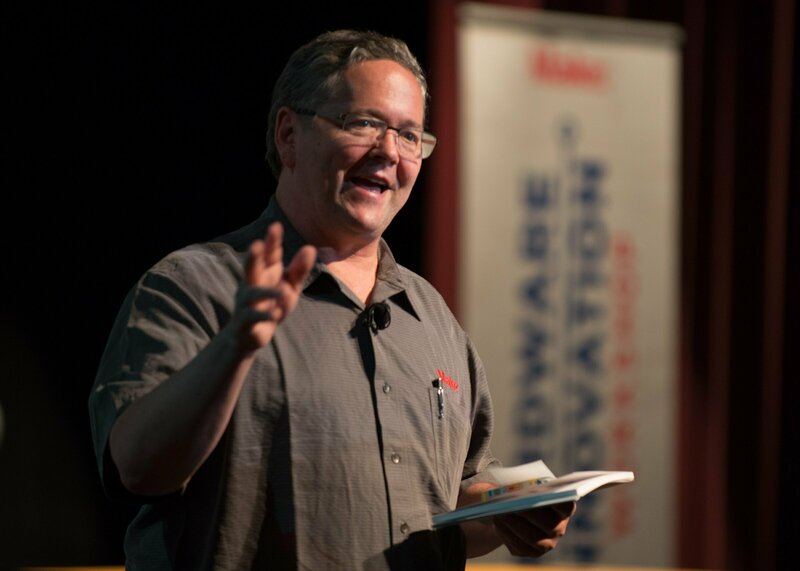 Located in the same place as the 1964 World’s Fair, Dale Dougherty and Maker Media will showcase the most fun, cool, awe-inspiring projects from the Maker Community in a family-friendly setting. Dale likes to say, It’s the Greatest Show and Tell on Earth! Together in one location you can see live demonstrations of robots, 3D Printers & scanners, lasers, Arduinos, Raspberry Pi, litteBits, wearables, rockets, and all manner of technology, as well as hear the ideas and inspiration of many leaders of the Maker movement. Some of my favorite new toys for techies being shown for the first time are the new 3D Printer just unveiled by power tool maker Dremel and the portable CO2 laser cutter from Red Ant Laser. I also love the Shop Bot, a wonderful digital fabrication subtractive manufacturing tool that’s in almost all Fab Labs, and CAD design software from AutoCAD. 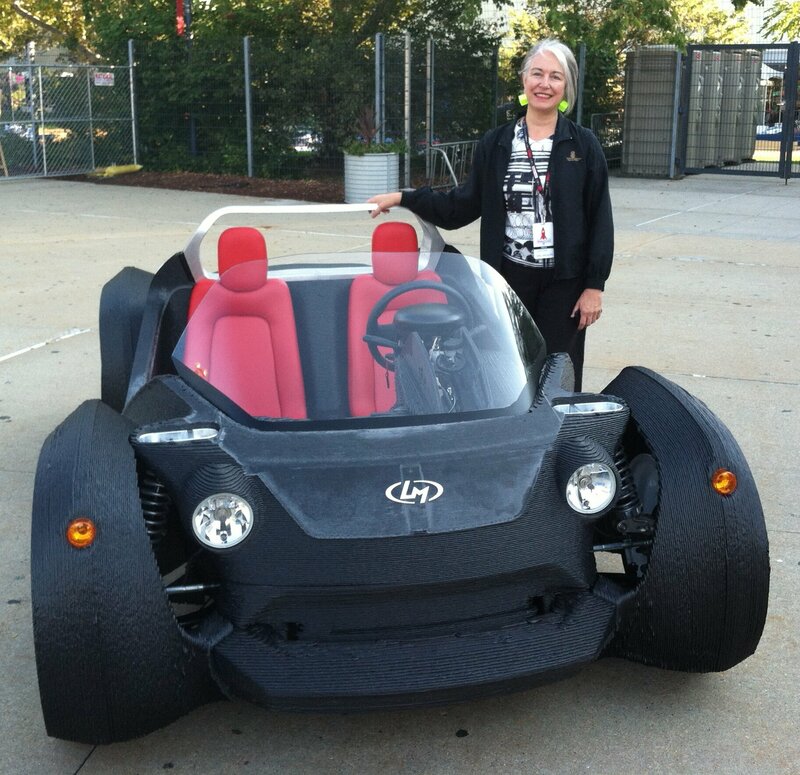 I was lucky enough to preview the new completely functional, completely 3D Printed car from Local Motors at the MakerCon conference that preceeded this weekend’s festivities. It will also be on display at this weekend’s Maker Faire. There’s really too much to cover, so if you want the full scoop just go to www.makerfaire.com. But don’t delay as the show is opening this morning and you won’t want to miss a minute of it!